Get the Exact Results You Want! Our office is equipped with the newest and best technology on the market. A simulation of your treatment will be available to you showing how your teeth will move throughout treatment. This is possible thanks to our iTero scanner. 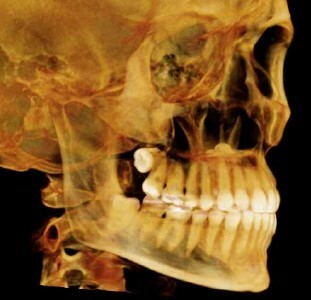 It will make a 3D-scanned image of your teeth that we can use to offer you the best orthodontic result possible. The best part: there are no messy impressions! When we treat our patients, we make sure we don’t miss a thing. That is why we utilize the most cutting-edge technology, including 3D x-rays that allow us to see exactly what we need to know to give you the best treatment.